(Reuters Health) — Pregnant women who work at least two night shifts in one week may have a heightened risk of miscarriage the following week, a new study suggests. 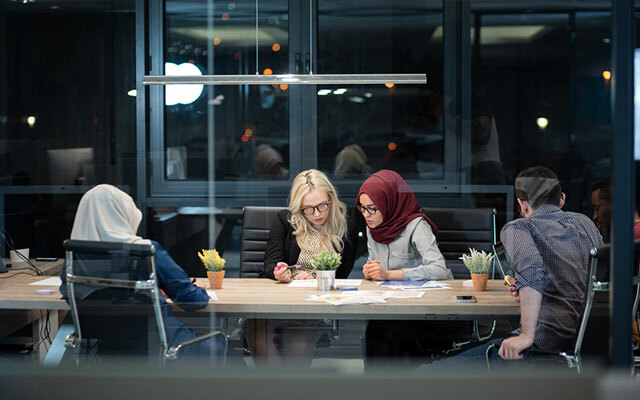 "Women working night shifts are exposed to light at night which disrupts their circadian rhythm and decreases the release of melatonin," lead author Luise Molenberg Begtrup explained in an email. "Melatonin has been shown to be important in maintaining a successful pregnancy, possibly by preserving the function of the placenta." To take a closer look at the possible impact of night shifts on pregnancy, Begtrup, a researcher in the department of occupational and environmental medicine at Bispebjerg and Frederiksberg Hospital in Copenhagen, and her colleagues analyzed pregnancy outcomes in 22,744 public service workers, most of whom were employed in Danish hospitals. The researchers matched these women with records from the Danish Medical Birth Register, which provided information on pregnancies that resulted in births, and the Danish National Patient Register, which yielded information on miscarriages. Among the 10,047 women in the study who had done some night shift work during weeks three through 21 of their pregnancies, there were 740 miscarriages. Among the 12,697 women who did no night shift work, there were 1,149 miscarriages, according to the report online March 25 in Occupational & Environmental Medicine. After accounting for maternal age, body mass index, smoking, number of previous births, socioeconomic status and former miscarriages, Begtrup and her colleagues found that working two or more nights in a single week between weeks eight and 22 was associated with a 32 per cent increased risk of miscarriage in the following week. The researchers also found that women who worked 26 or more night shifts between weeks four and 22 were more than twice as likely to miscarry as those who worked no nights — but this finding was based on just eight women. While the researchers have found an association, it's not proof that night shift work causes miscarriage, said Zev Williams, chief of reproductive endocrinology and infertility at NewYork-Presbyterian/Columbia University Irving Medical Center. "This was not a randomized trial," Williams said. "With something like this, there are so many other confounders." In other words, there are many other factors that the night shift workers might have in common that the study did not account for. "This kind of data is not strong enough for people to think they need to change their lifestyles," Williams said. "My concern is that people who had a miscarriage are going to think: 'Oh my gosh, because I worked this night shift, I lost my baby. We are already seeing so many people wracked with stress and guilt because they had a miscarriage." Even if it could be proven that night shifts did raise the risk of miscarriage, "in an individual case that risk is so small, ending night shifts would not have a major effect on reducing the rates of pregnancy loss," Williams said. 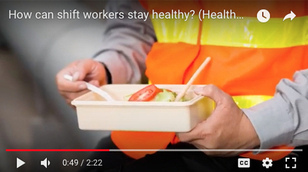 How can shift workers stay healthy? 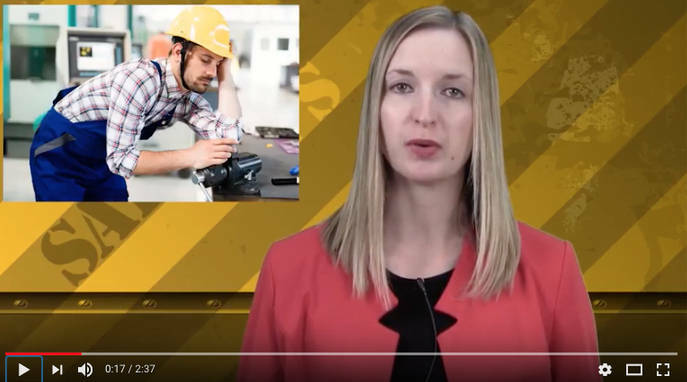 This video is the second in our new Health&Safety Q&A series where we answer questions from COS readers.